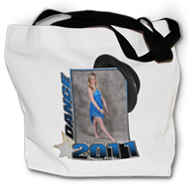 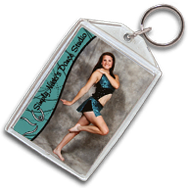 JN Photos has a large selection of dance products. 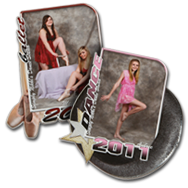 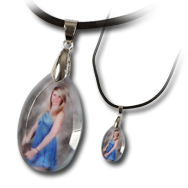 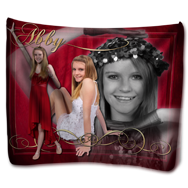 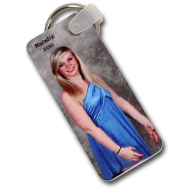 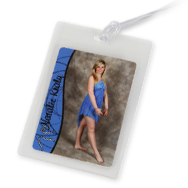 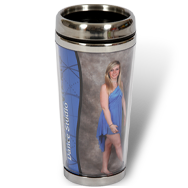 Memory Mates, buttons, charms for your bracelet, and notepads JN Photos has the selection and quality that any dance studio would appreciate and every parent will love. 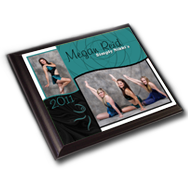 See your proofs and action shots online!